About – Sketch App Rocks! SketchApp.rocks is a place for all Sketch enthusiasts. 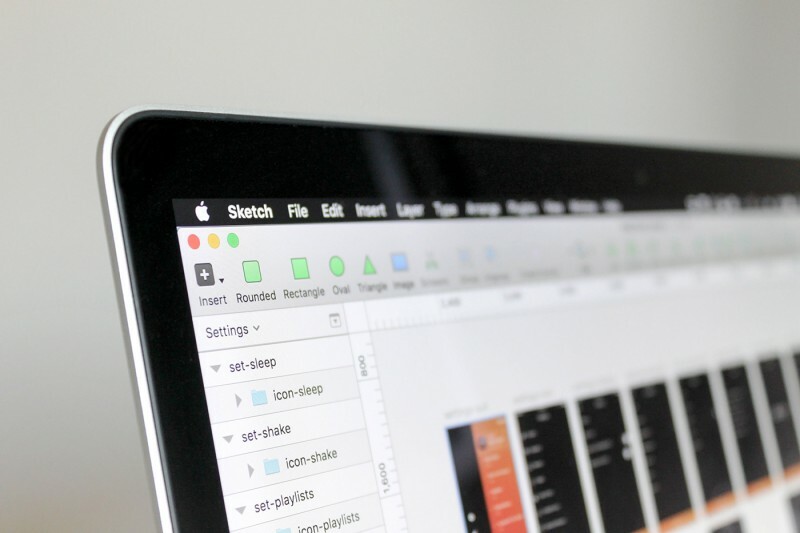 We collect high quality resources by designers and developers from all around the world, which help user interface designers to optimize their workflow and to make designing in Sketch easier and more fun. Want to share an awesome plugin, resource or tutorial with the community? Please submit here. Follow us on Twitter, Facebook and RSS.